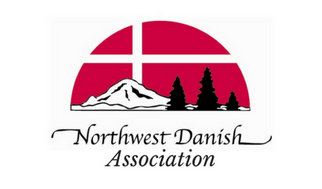 Become a member of the Northwest Danish Association today. The 2018-2019 membership year begins July 1. If your employer will match your donation to NWDA please enclose your matching gift form. Would you like to donate your time? We have many volunteer opportunities throughout the year and would love your help! Thank you! Use this box if you have additional comments regarding the information you have provided above.